. استمتع بالخدمات الراقية والضيافة التي لا مثيل لها بهذا الفندق في خليج بريون. يمكن الاستمتاع بمجموعة من الخدمات على أعلى المستويات في الفندق كمثل واي فاي مجاني في جميع الغرف, مرافق مخصصة لذوي الاحتياجات الخاصة, Wi-Fi في المناطق العامة, ركن للسيارات, خدمة الغرف. يمكن للنزلاء الاختيار من ضمن مجموعة من الغرف المصممة بعناية لتعكس جواً من الراحة، والتي يتجاوز عددها 20. يمكنك الاستمتاع بالأجواء المريحة التي تقدمها تدليك طوال النهار. 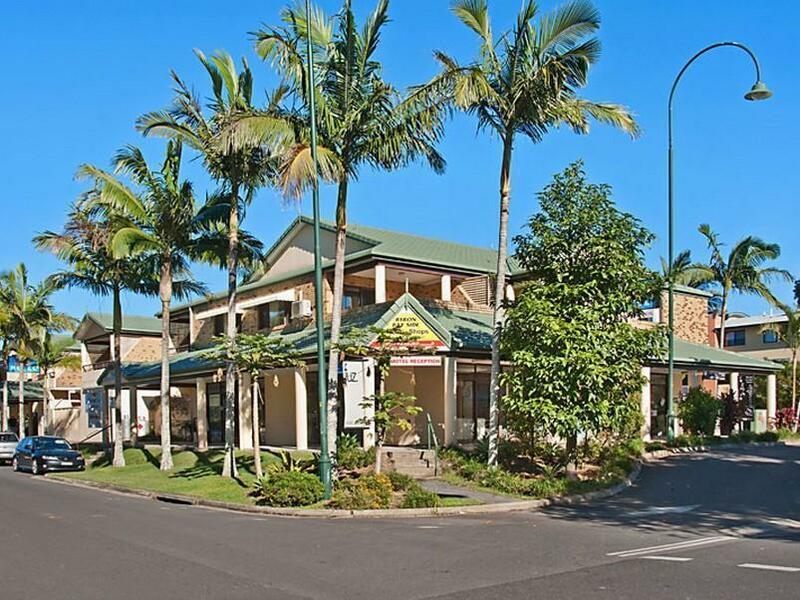 استمتع بخدمات لا يعلى عليها وعنوان ذو اعتبار في Byron Bay Side Central Motel . العمر الأدنى للنزلاء حتى يتمكنوا من الإقامة هنا هو 19 عامًا إن لم يكونوا برفقة أشخاص بالغين. يتطلب العقار دفع مبلغ تأمين قابل للاسترداد بقيمة 1000 دولار أسترالي عند تسجيل الوصول في أثناء أيام رأس السنة وفي حالة الحجوزات . Great Location with plenty of cafes and restaurants close by. Just a short walk to main area of BB. Room was clean with the bonus of laundry facilities. Huge balcony to sit to on and sip a wine in the evening. Great gated covered car park. We would stay there again. The rooms are at the second floor, there is no lift or escalator if you are carrying big and heavy luggages. 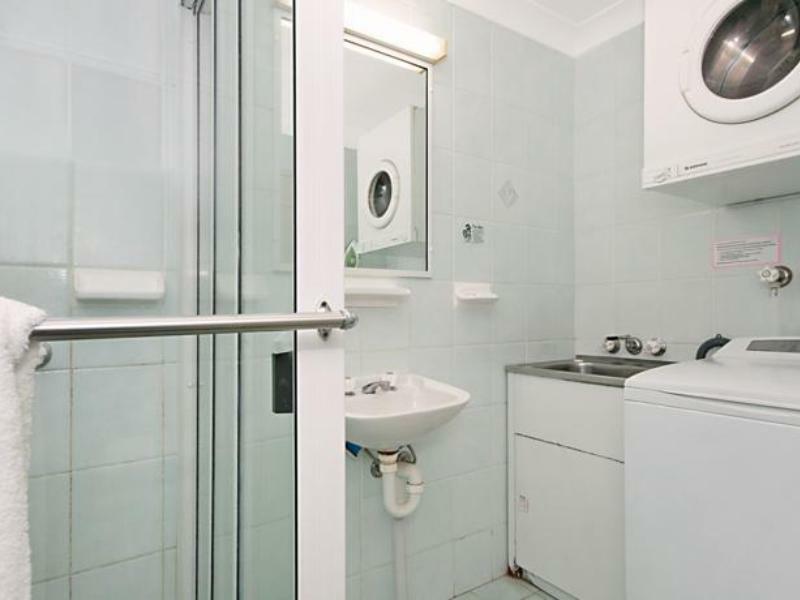 Other than a minor problem operating the shower tap, everything is perfect, especially the location and cleanliness. Staff is friendly too. Great location and close walk to all main shops, and beach is 2 min walk end of the street. Central location without the noise of the big clubs. Staff were very polite and friendly, it's clean, affordable. Location is everything, and these studios certainly bring it. Right in the action with only minutes walk from the beach and the Main Street. The studio itself was spacious and extremely clean. The staff were exceptionally friendly. Overall a faultless stay, and will certainly stay here again on the next visit! 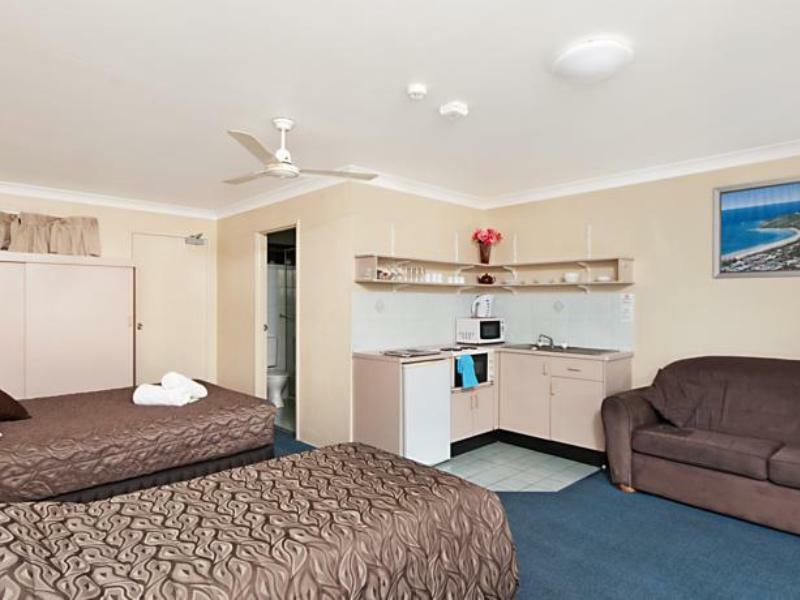 Large spacious clean rooms, if a bit dated. 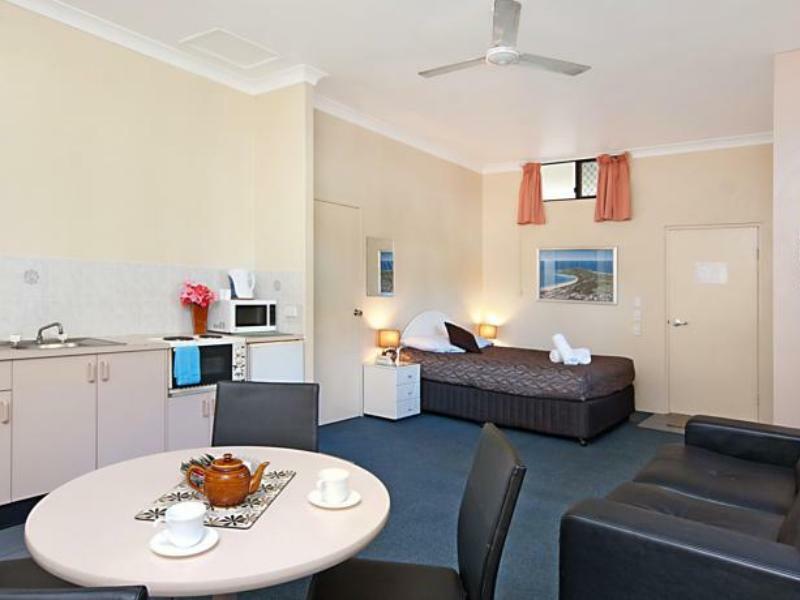 Has everything you need though with a kitchenette and handy washer & drier included. Only minuses was the bed being on the small side and not very comfortable, mattress was hard and lumpy in places and was probably past it's use-by date. Other minor issue was the 'No service' sign on the door being no obstacle to the staff knocking on the door and interrupting a rainy day lie in so they could 'quickly check something with the washer' necessitating us both to get up and get dressed - poor form. Otherwise, really good value, would recommend and would probably stay again. Disappointed, the room was too cold, and needs renovation. Ask for an extra pillow but the receptionist was reluctant to provide and had to ask second time when return in the evening before having one. The place was conveniently located and clean enough, washing machine in room helped us in our travels. Staff were very friendly and helpful... Downfalls, quite dated, stairs only with a baby wasn't fun, wifi didn't work and Australia's largest bar colony live across the road so prepare to be awake early! The light outside our room was so bright we had to hang towels across the window... and the neighbours smoked so we couldn't have the door open. Hotel as fine. Everything in Byron is dear. Free wi fi is 2x 300mb log ins! Ummm, joke. Great location. Staff excellent. Clean with everything necessary requirement. Would definately recommend it. Thanks to all concerned. Central location, undercover parking, clean an comfortable apartment. Only pro was central location So meant cons- shabby room, noisy position , woken up at 7 by truck which emptied a tank outside our room which, by the smell, was a sewage tank! Awful!!! Couldn't wait to get out of the place!!!! The staffs are nice, friendly and lovely! We were staying for 2 nights, on 2nd day morning 10am we still in the hotel room and they will knock our room door, asks if we need any help like cleaning or make up services. The receptionist is a very lovely lady. But maybe because of it is Australia, people around are just so friendly! Facilities are ok, we have cooking utensils in the room so i can just cook for my baby. But do remember to clean it back as they will charge for extra cleaning fee if you messed it up. Location is good, 10 minutes walk to woolworths, and if you want to go to the beach, suggest you drive there, it's bit far. and it is only 8 minutes drive to the byron bay lighthouse..a must go place in byron. Location is good for a base between the beach and the town. Check-in was quick and easy. Room a bit dated but comfortable enough, although bring toiletries as there are none with the room (first time I've ever experienced this). Would stay here again, the lockup garage was a selling point for me but the spaces are quite small. Generally acceptable as a motel. Middleton Road had very few street lamps and did not seem safe at night. It was cosey staying in this hotel. and it was a nice first experience with the motel type hotel.